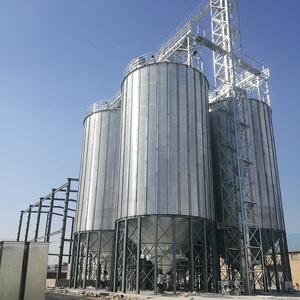 ,LTD 1000 ton galvanized grain storage steel silo Passed ISO9001 /BV/ CE Quality system certification enterprises 1000 ton galvanized grain storage steel silo with best quality and lower lost . 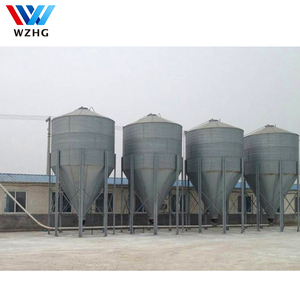 &bull; TSE grain storage steel silos are made of hot dip galvanizing steel sheets with coating of 275g/m2,or 350g/m2,400g/m2 etc; the silos can also be made of the carbon steel Q235 for the powder silo with painting mass. 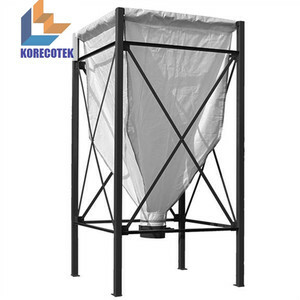 3)There are stiffeners fixed on the body ,which is used to bear the vertical friction force and support the storage silo body;The bolts and nuts are fixed with spherical waterproof washers. 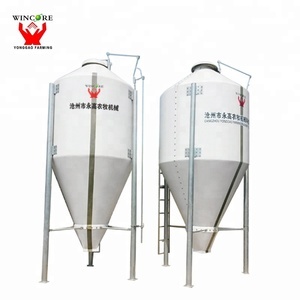 Alibaba.com offers 8,099 storage grain silo products. 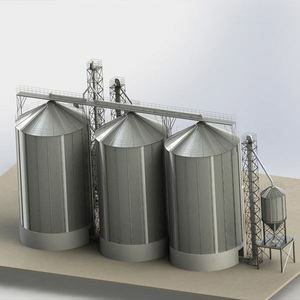 About 84% of these are silos, 1% are animal feeders, and 1% are conveyors. 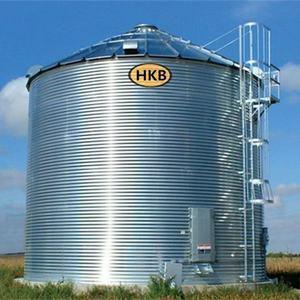 A wide variety of storage grain silo options are available to you, such as free samples, paid samples. 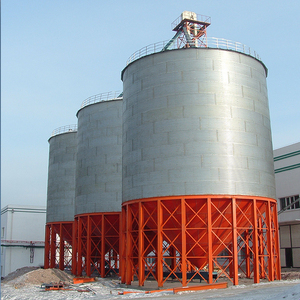 There are 8,099 storage grain silo suppliers, mainly located in Asia. 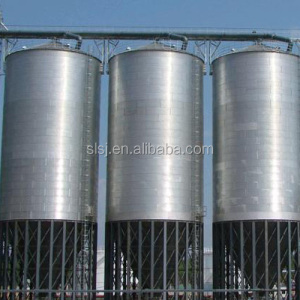 The top supplying country is China (Mainland), which supply 100% of storage grain silo respectively. 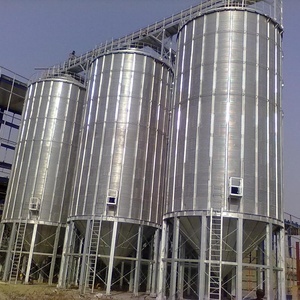 Storage grain silo products are most popular in Domestic Market, Africa, and South Asia. 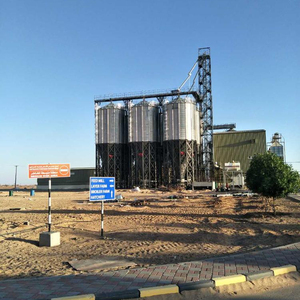 You can ensure product safety by selecting from certified suppliers, including 8,099 with Other, 2,014 with ISO9001, and 26 with ISO14001 certification.